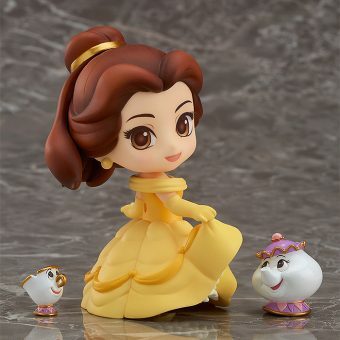 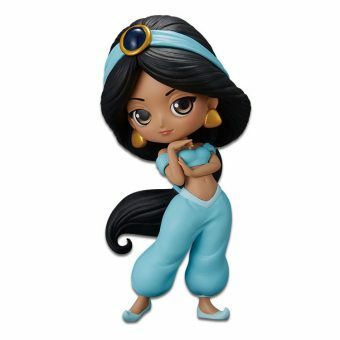 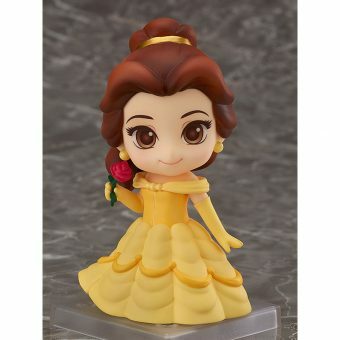 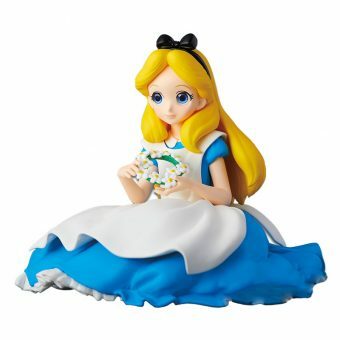 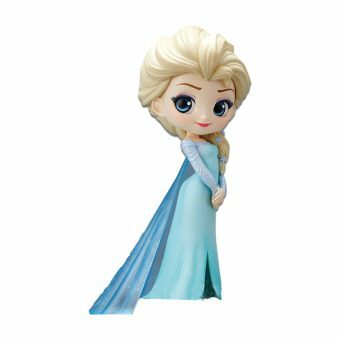 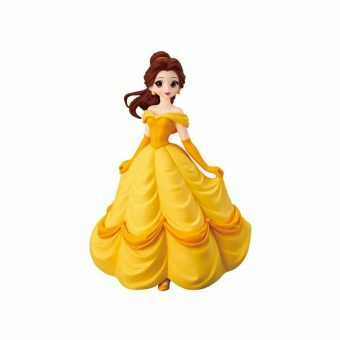 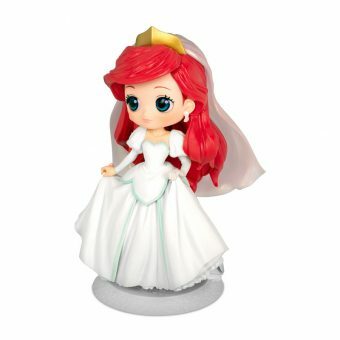 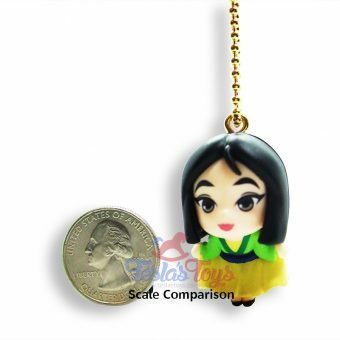 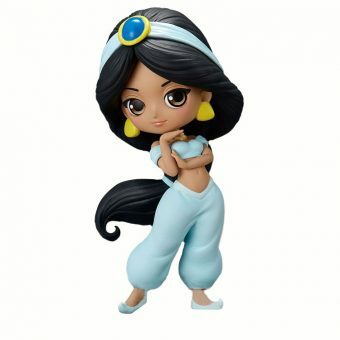 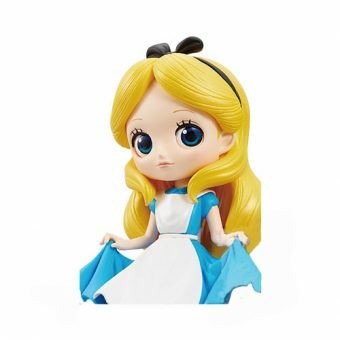 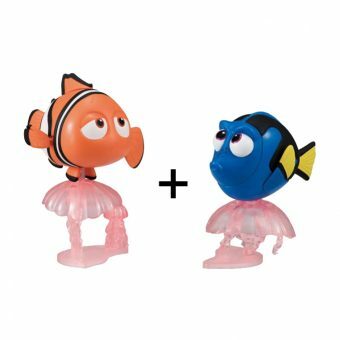 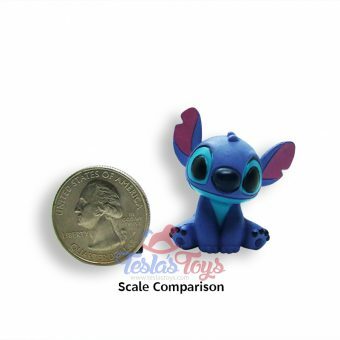 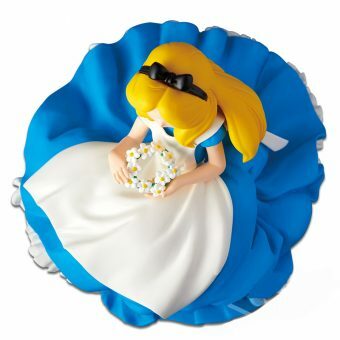 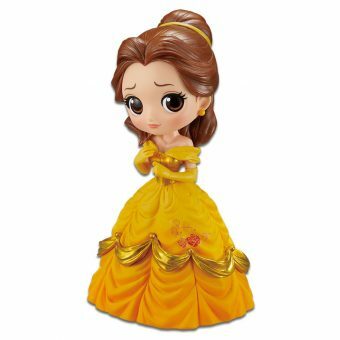 What can possibly be cuter than Disney character toys? 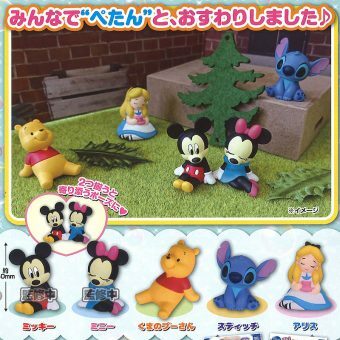 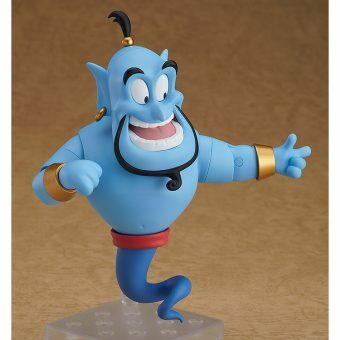 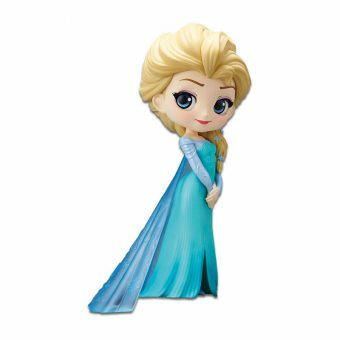 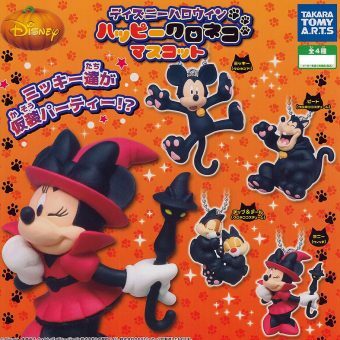 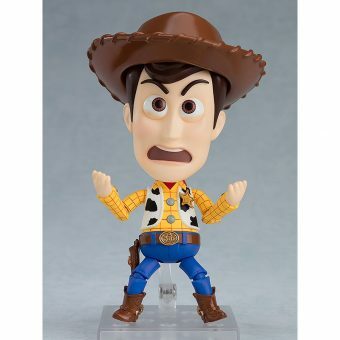 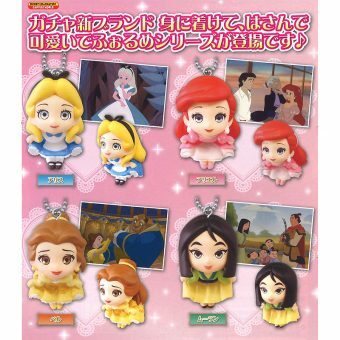 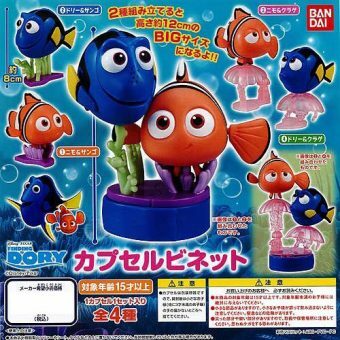 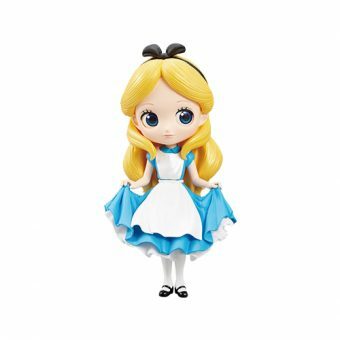 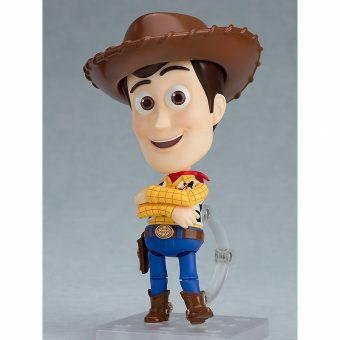 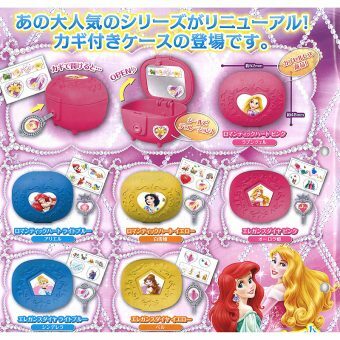 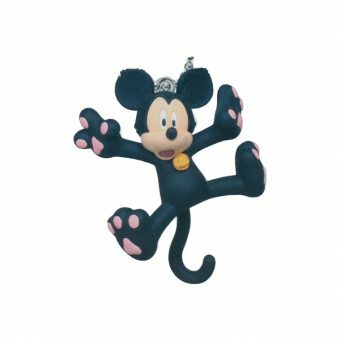 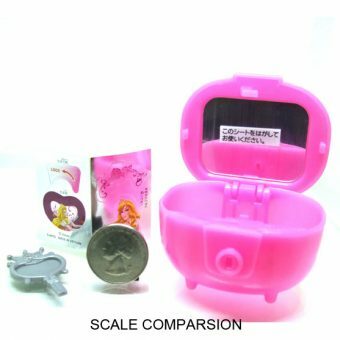 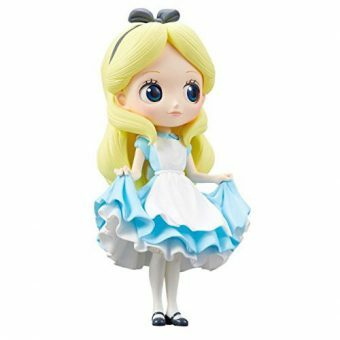 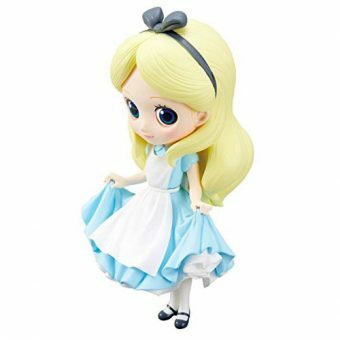 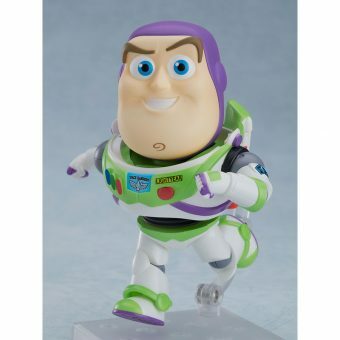 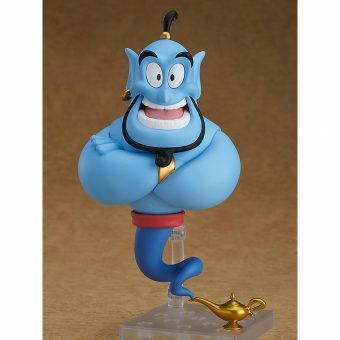 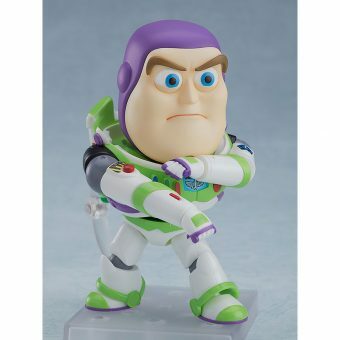 How about Japanese Disney character toys? 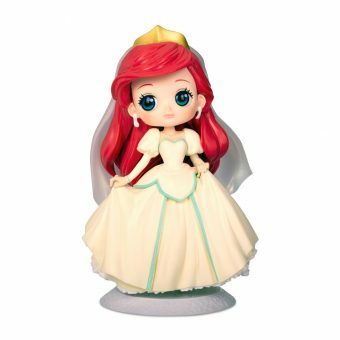 Collect these rare Disney toys that are imported directly from Japan and be the envy of all other toy collectors!